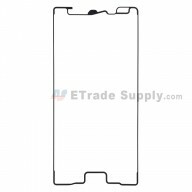 This Sony Xperia Z5 Digitizer Touch Screen is a brand new original replacement. 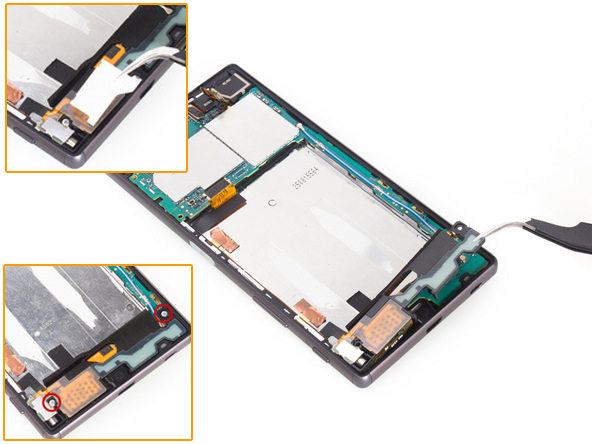 The Sony Xperia Z5 Screen replacement includes the digitizer with protection glass already attached. 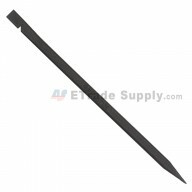 The Sony Xperia Z5 Digitizer Screen replacement is available in black at present. This Touch Screen replacement is used for Sony Xperia Z5 only. Please do not confuse it with the Sony Xperia Z5 Digitizer. 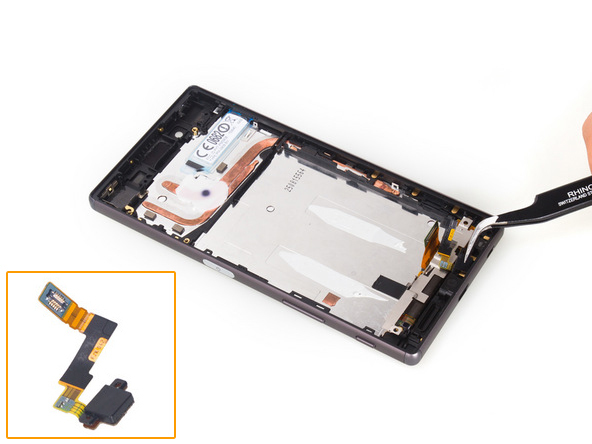 Special repairing tools are required for assembling or disassembling the Xperia Z5 Digitizer. 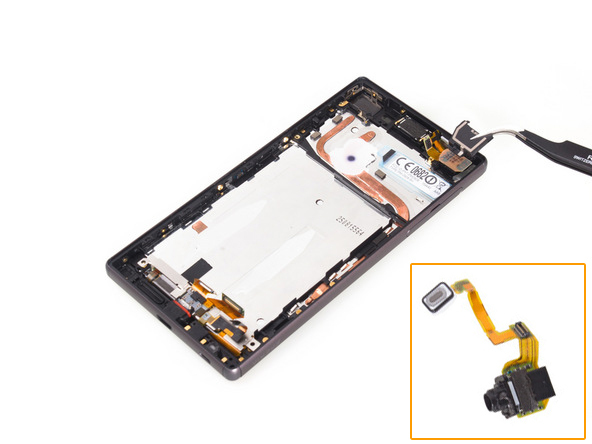 How to disassemble the Xperia Z5 LCD and digitizer with frame. 1. 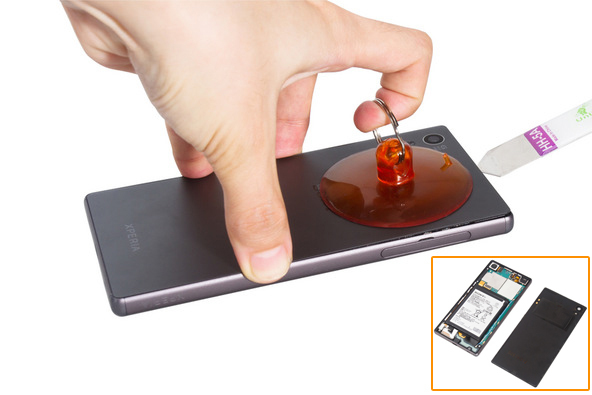 Power off the Xperia Z5, open the card cap and then remove the card tray. 2. 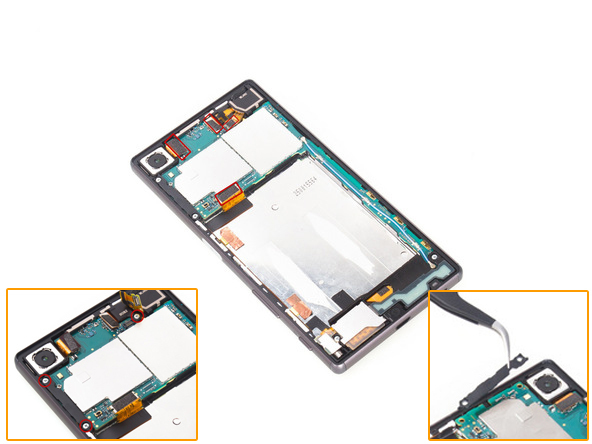 Heat up around the edges of back cover to soften the battery door adhesive underneath, gently pull up the back cover until a gap then insert the opening tool and guitar picks in between, running around the edges to release the Xperia Z5 back cover. 3. 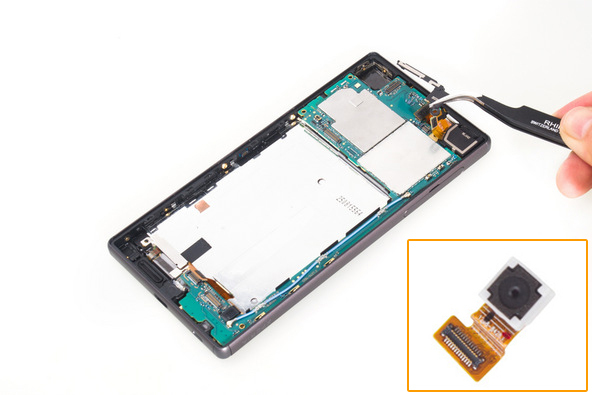 Pry up the battery flex ribbon connector, pull up the 2 battery adhesive and then gently up to release the Xperia Z5 battery. 4. Pry up the 4 flex ribbon connectors, undo the 3 screws and then remove the plastic bracket. 5. 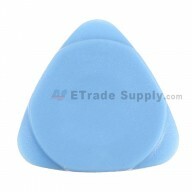 Remove the metal bracket covering the loudspeaker, undo the 2 screws then gently remove the loudspeaker module. Be careful not to damage the fragile flex cable ribbon. 6. Remove the Xperia Z5 front facing camera. 7. 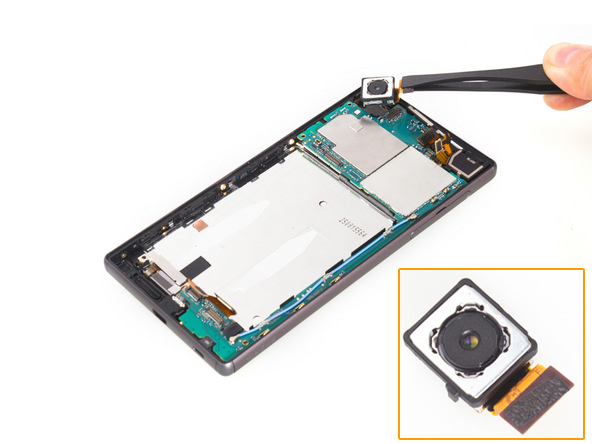 Remove the Xperia Z5 back facing camera. 8. 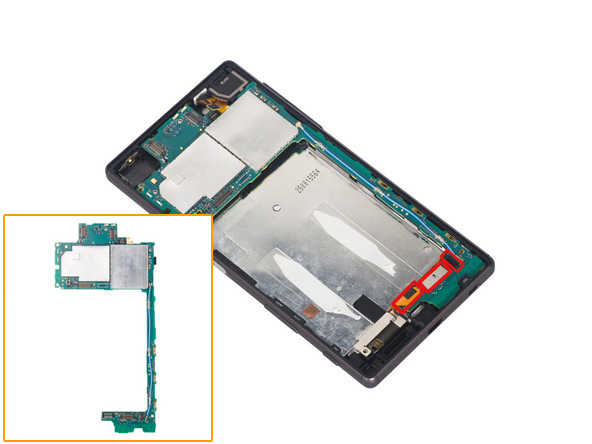 Pry up the 3 flex ribbon connectors to release the Xperia Z5 logic board. 9. 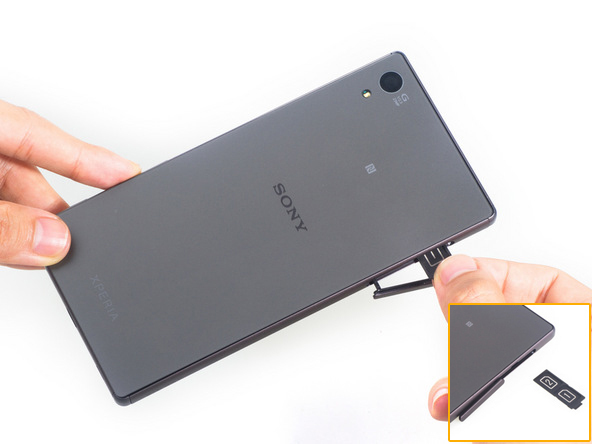 Remove the bracket cover and then remove the Xperia Z5 earphone jack with flex cable ribbon. 10. Remove the Xperia Z5 ear speaker. 11. 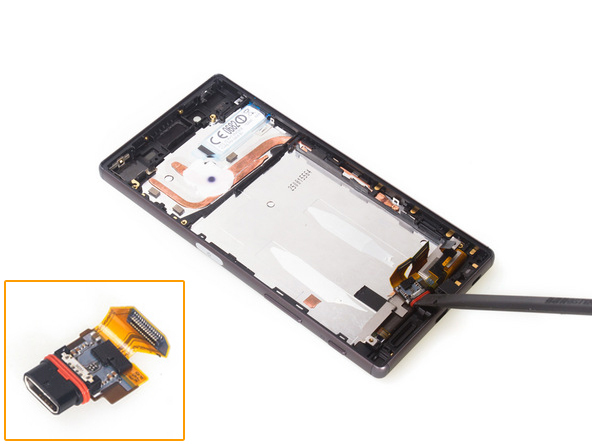 Remove the Xperia Z5 charging port module. 12. Remove the Xperia Z5 microphone.